S-REIT Investment Blog: Updates on J5Investment Fund - Using Passive Income to pay for daily necessities. 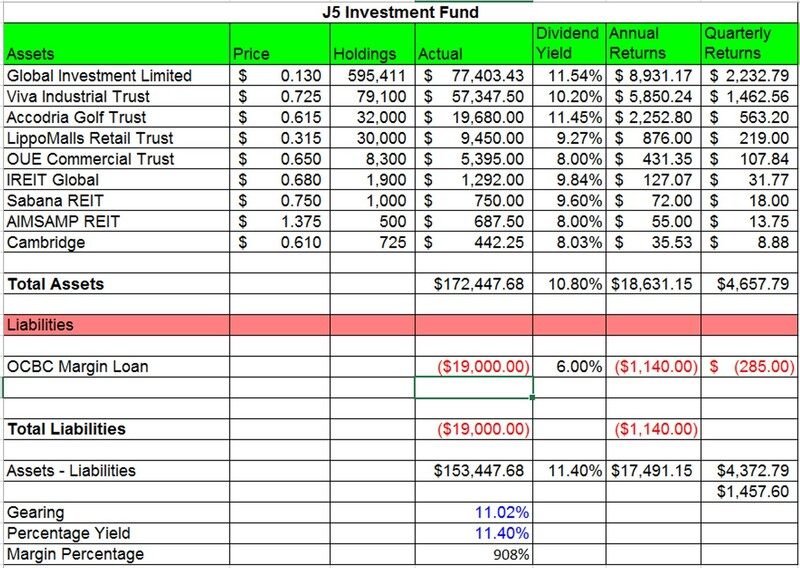 Updates on J5Investment Fund - Using Passive Income to pay for daily necessities. 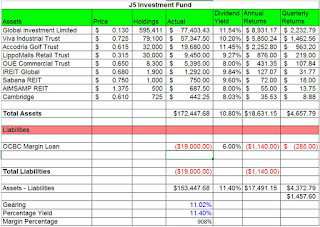 I have made some updates on my J5Investment Fund. And yes, I have used my margin account to purchase some investments as well. About $19,000 loan. It is a recent loan so I haven't repay it yet. This is more of temporary then leveraging on debt for long term as discussed earlier this year. I will be repaying this debt soon using dividends collected and savings from family accounts. 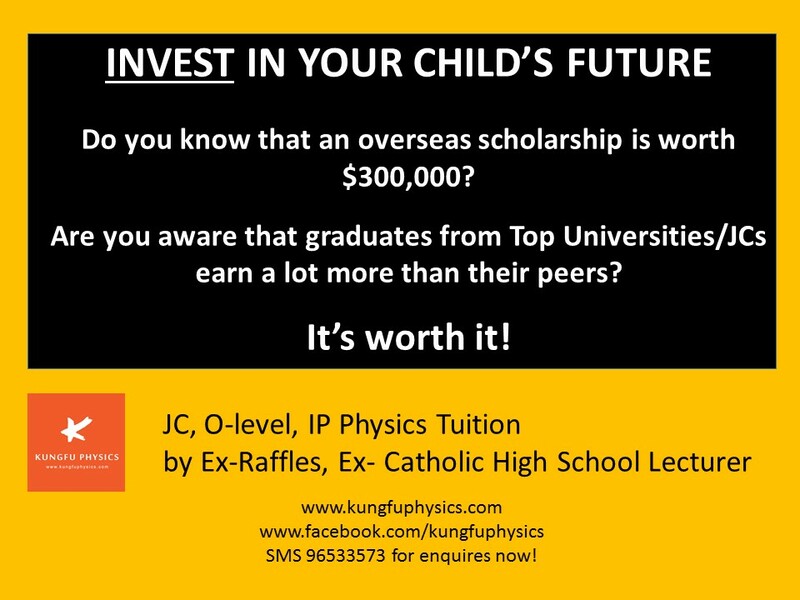 6% for ocbc margin is high. Why not take 2.88% from maybank? I am also considering take margin from maybank to buy reit. I have taken a look at Maybank margin and it is only for selected stocks. Those which I invested are between 5 - 6%. Yeah maybank ke 2.88 margin sounds good. Wonder if theres any lower rates going around. But the 2.88 is applicable for about 90 items listed on their list.